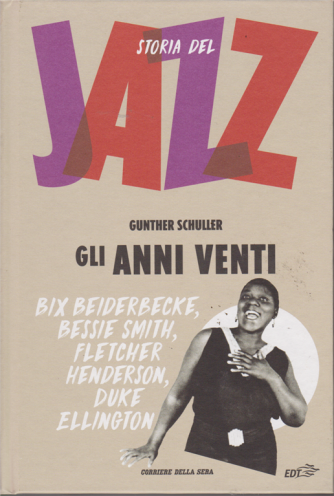 JAZZIT. 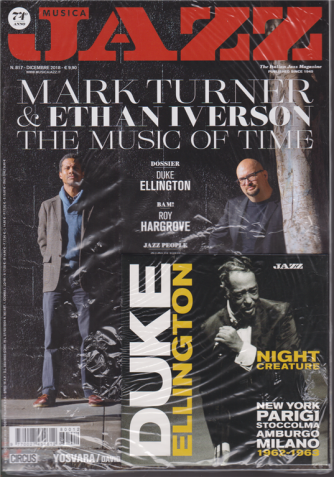 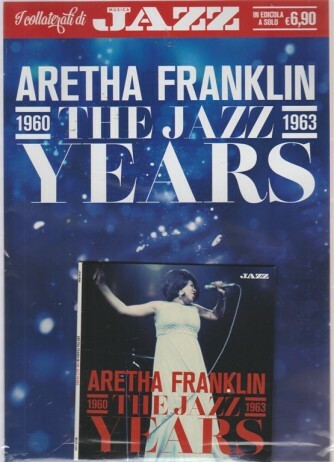 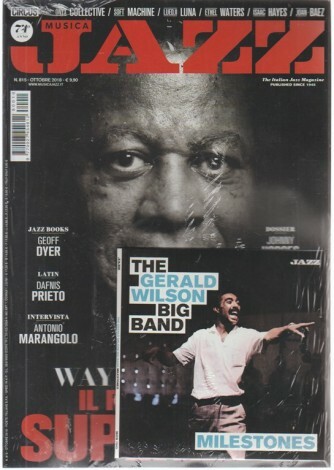 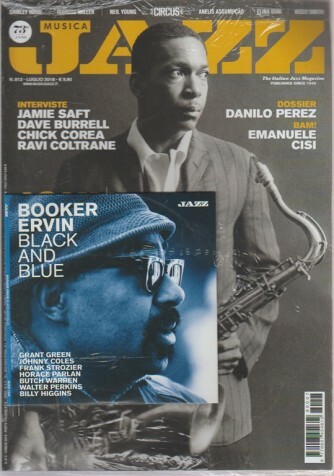 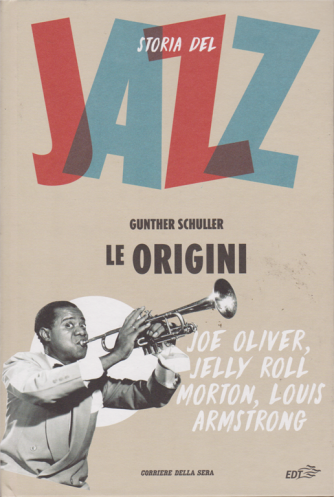 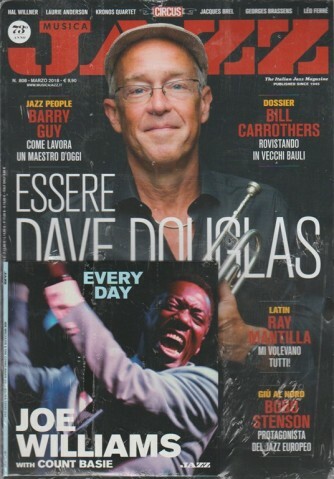 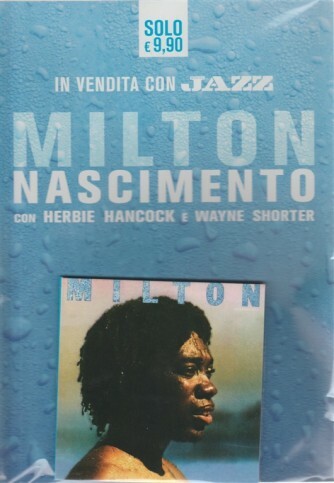 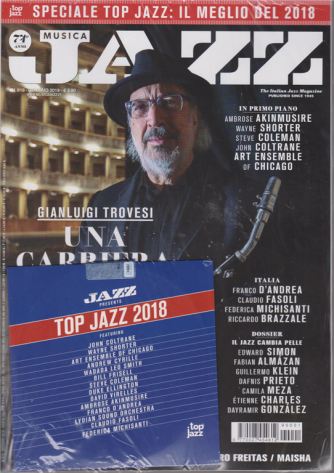 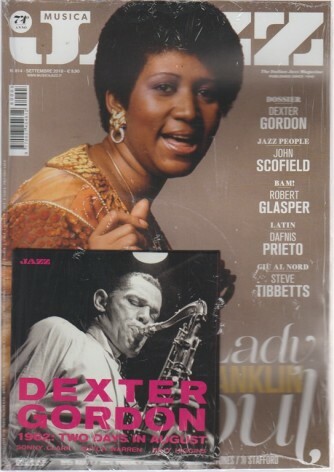 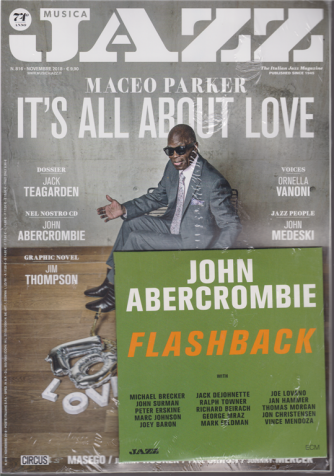 JAZZ MAGAZINE. 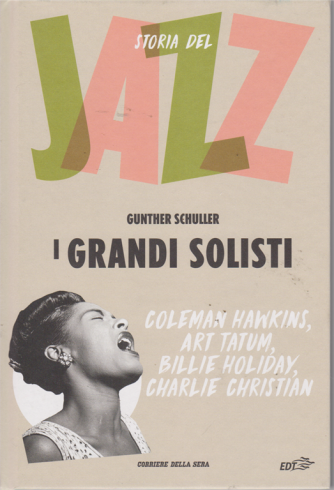 N. 93. 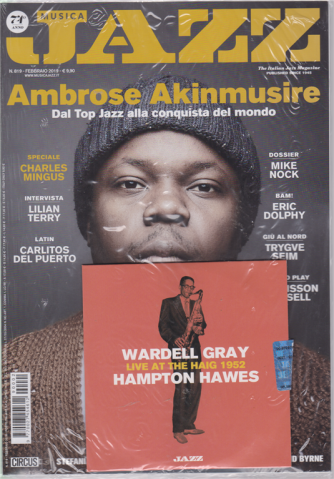 MARZO/APRILE 2016. 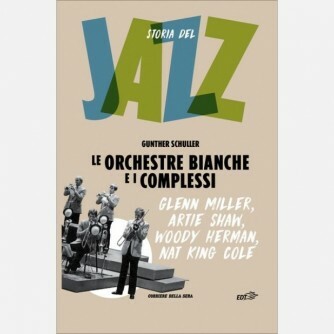 CLASSIC JAZZ. 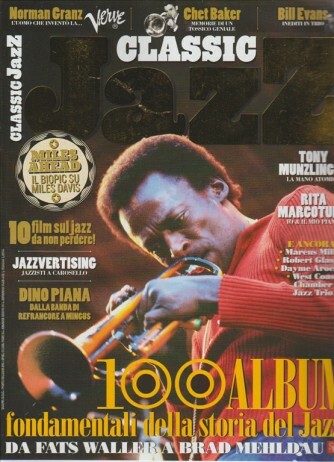 N. 1. 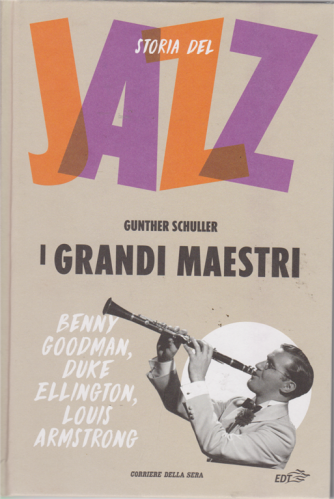 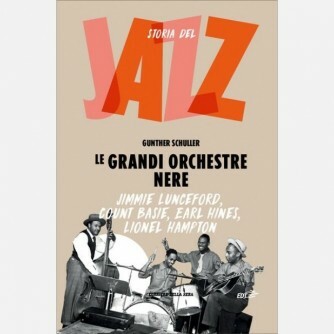 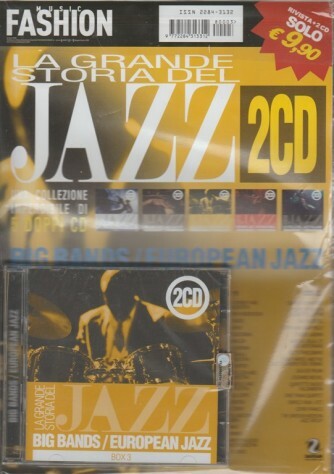 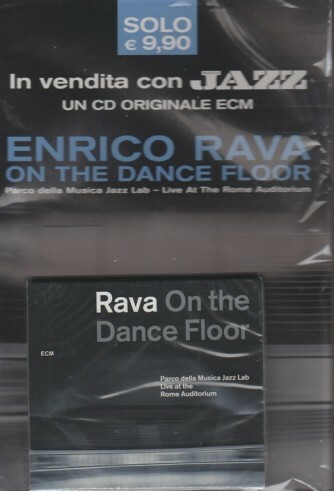 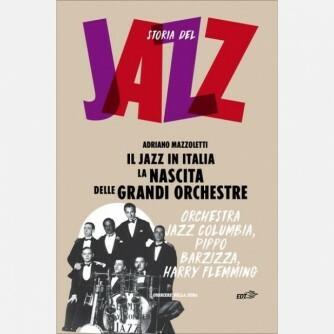 100 ALBUM FONDAMENTALI DEL JAZZ. 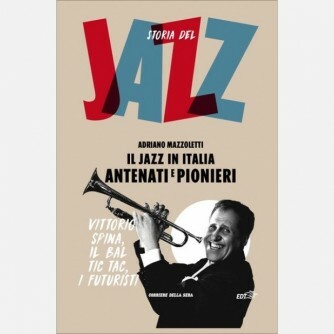 JAZZIT. 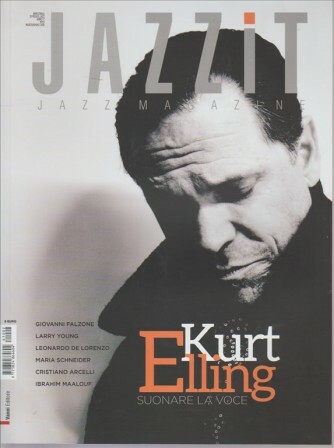 JAZZ MAGAZINE. 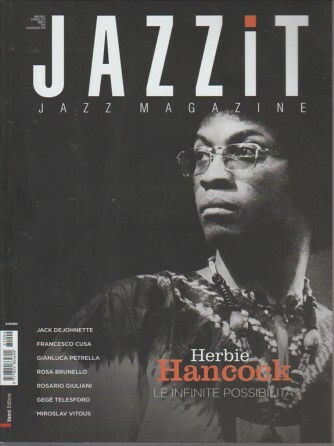 N. 95./2016. 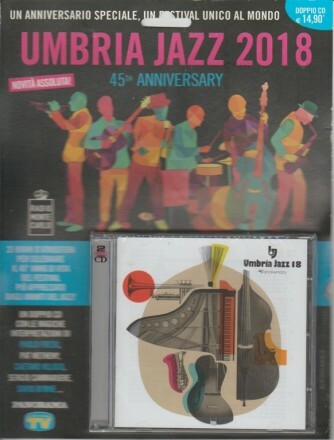 BIMESTRALE. 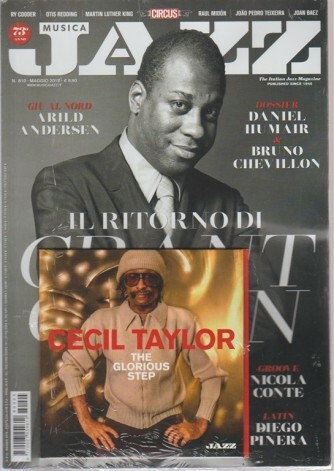 LUGLIO/AGOSTO 2016.